Just like leopard, camo has proven its timeless abilities as a print in recent years. The release of Valentino's popular camo collection helped cement this even further as a favorite among fashionistas. 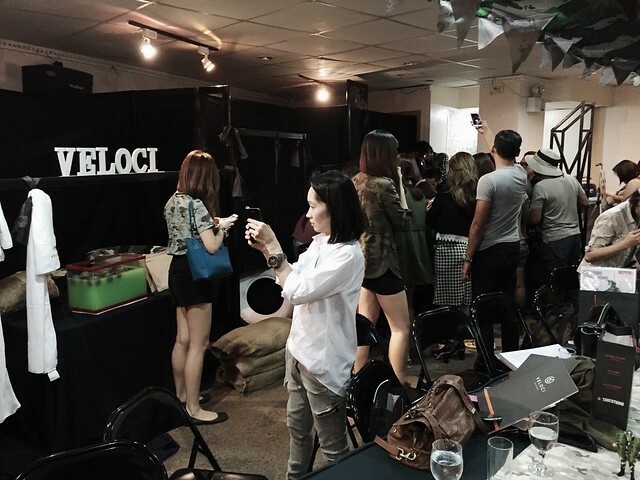 Quick to recognize a classic in the making is Italian-inspired watch brand, Veloci. 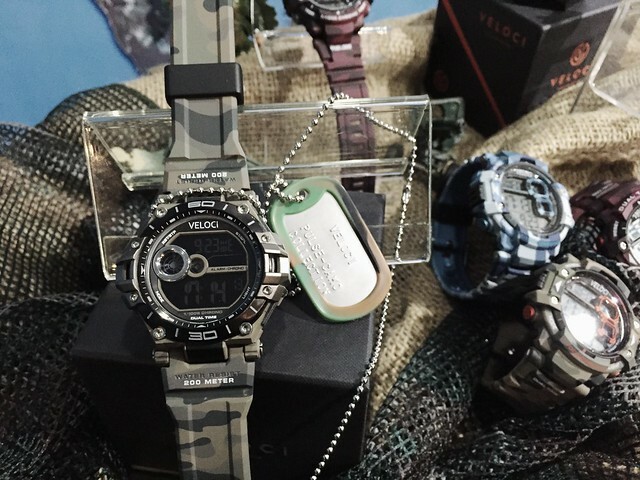 For holiday 2015, it's all about rugged, utilitarian style in different shades of camo. 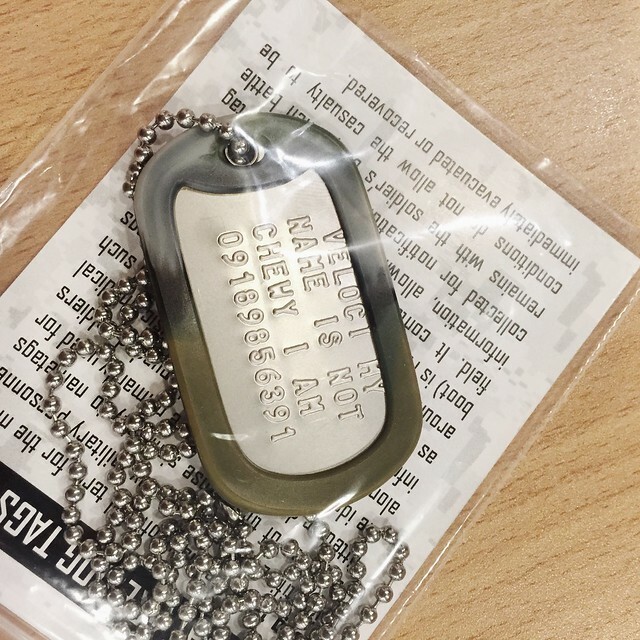 The military themed media launch was held several days ago at BGC complete with personalized dog tags, scavenger hunts and endurance tests. 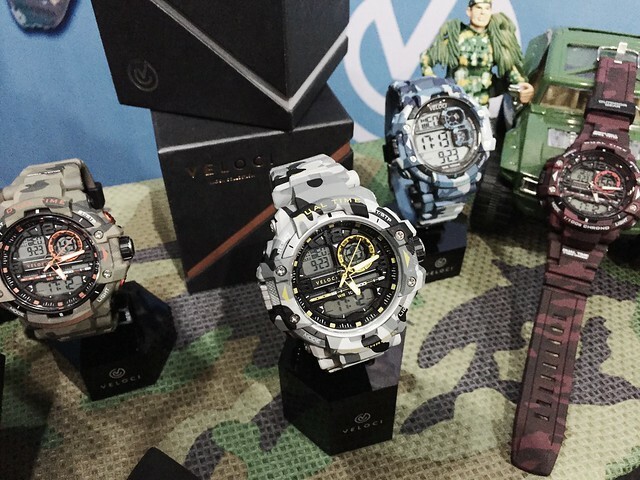 The new watches come in 2 styles: Pulse and Camo Active. 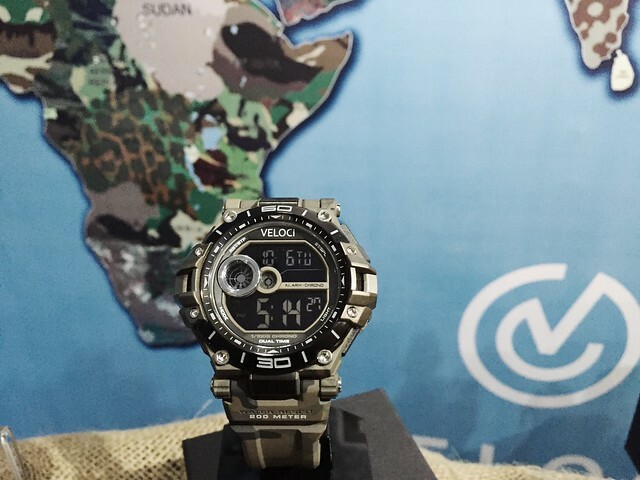 The PULSE comes with a dual-time display, stopwatch, alarm, illuminator and is water resistant up to 100 meters. 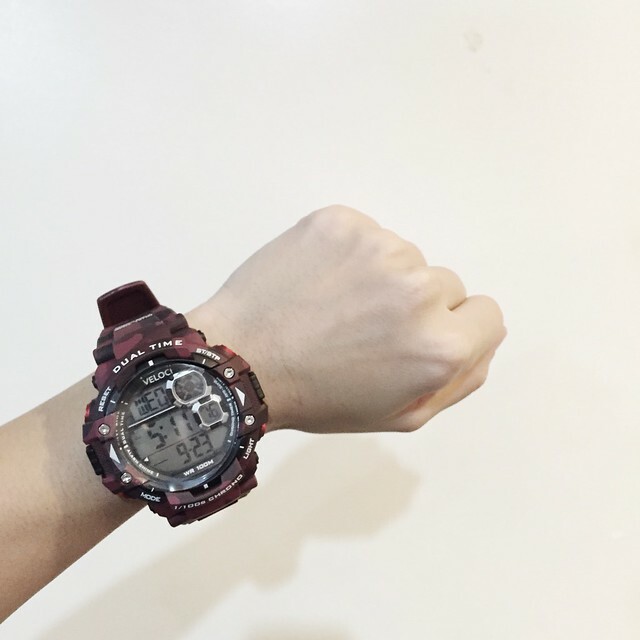 The CAMO ACTIVE is suitable for more adventurous watch wearers. It features a stainless steel top ring and inner ring, an anti-shock mineral glass cover, and is water resistant for up to 200 meters. Not so sure with this look of yours. Would have been nice to see a touch of another color somewhere there. If I were to attend a British themed event, I wouldn't know what to wear. Where did you get your inspiration? afternoon tea events are the best, you look like a lovely English lady with this outfit. I won't be able to pull this off, lol. I love your outfit mother! High waist ba yun pants?? this looks good on petite frame........ which means definitely not for me hahaha! you pulled the british look!